** A STUNNING DETACHED HOME WITH CONTEMPORARY KITCHEN ** Conveniently situated in the heart of a popular area of Wilpshire, bordering the beautiful Ribble Valley and neighbouring town of Blackburn, this deceptively spacious two-bedroom detached home is being welcomed to the property market. 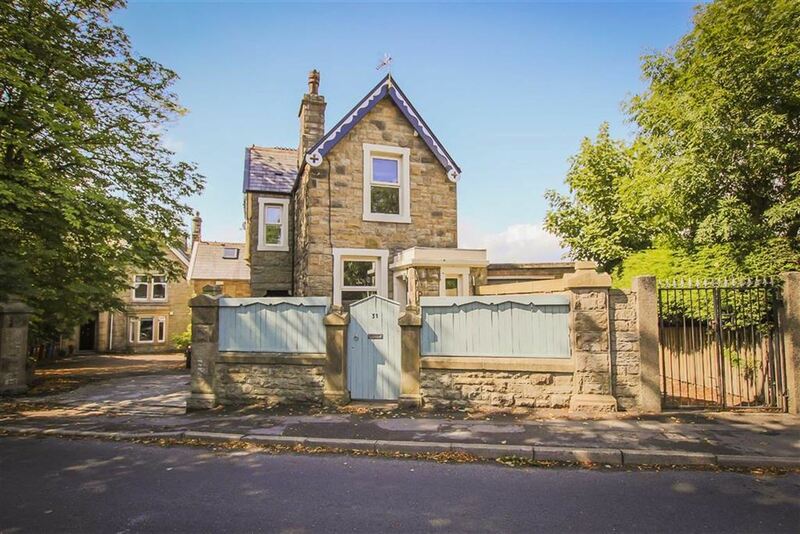 Ideally suited for a small family, the property offers good access to all local amenities, good schools and major commuter routes along the A59. Complete with a modern fitted kitchen suite, the property comprises briefly, to the ground floor; entrance through the porch to a deceptively spacious reception room with cast iron Tiger multifuel burner and doors leading to inner hall and stairs to the lower ground floor. 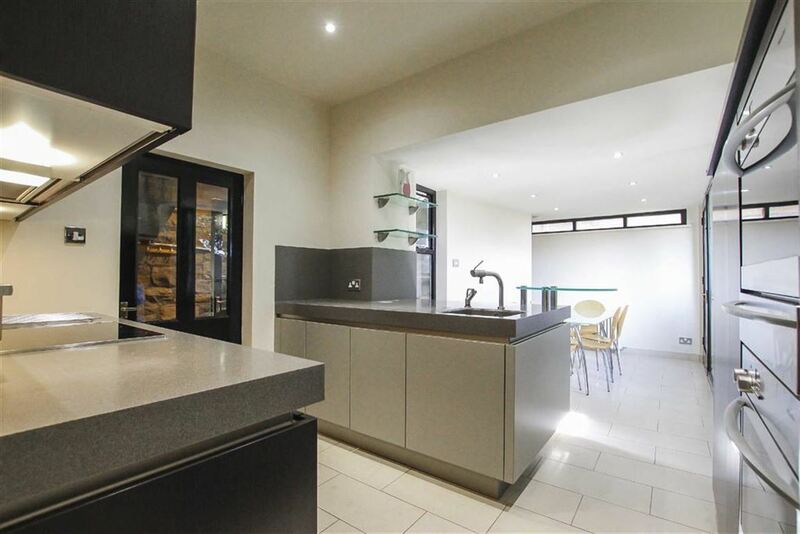 The inner hall has stairs leading to the first floor and has a door providing access to a stunning contemporary fitted kitchen/diner. The kitchen diner has doors leading to the side hall and utility. The side hall provides access to the front and rear elevations and has a door leading to the stairs to the lower ground floor. To the lower ground floor is a second reception room. 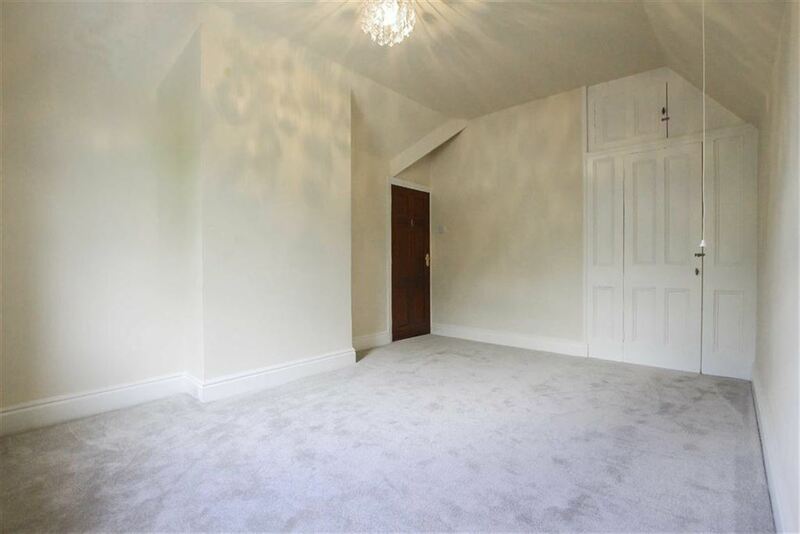 To the first floor is a landing with doors leading to two bedrooms and a three-piece family bathroom suite. 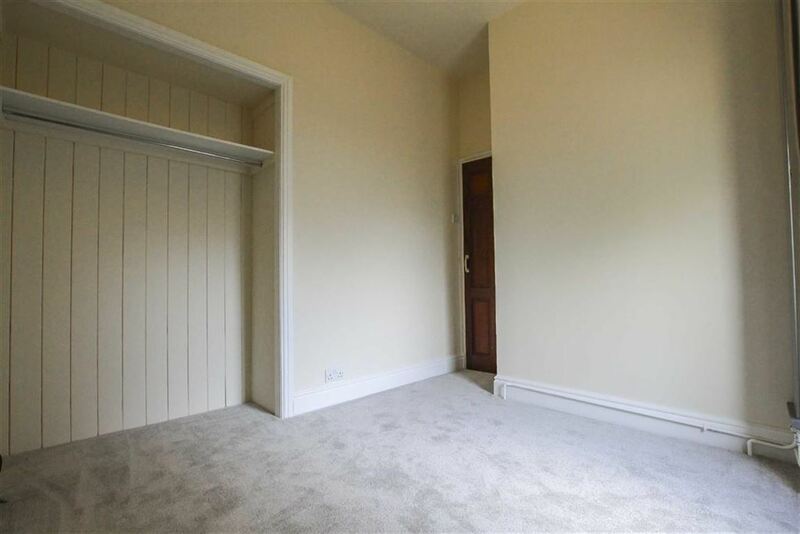 The second bedroom has a door leading to the rear decked terrace. 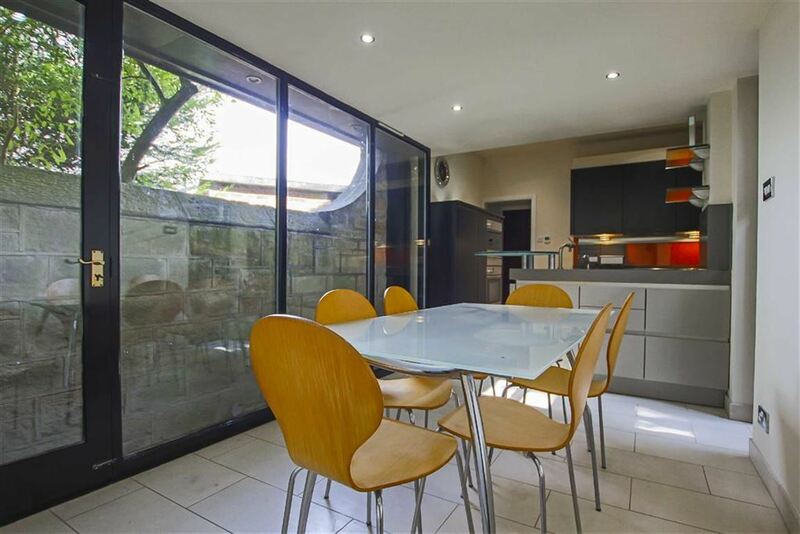 Externally the property boasts an elevated decked terrace with door leading to a study with storage room underneath. To the front of the property is an enclosed paved garden with bedding areas and bin store. 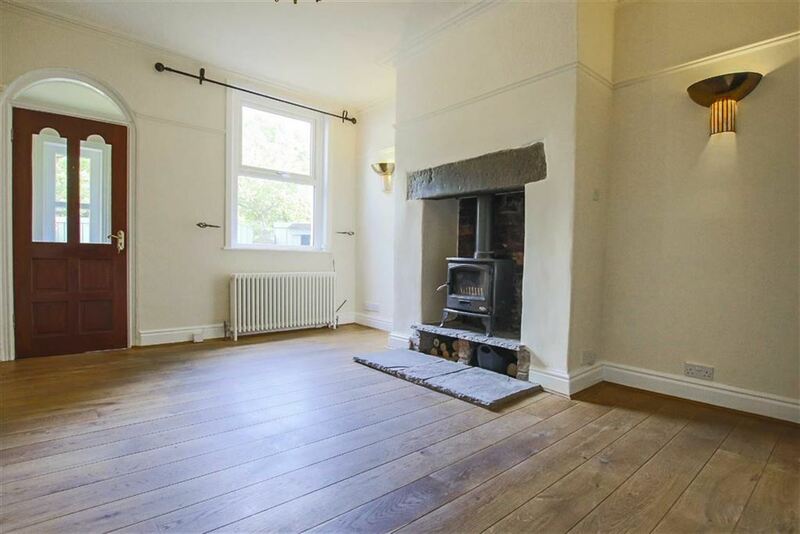 For further information, or to arrange a viewing, please contact our Clitheroe team at your earliest convenience. UPVC double glazed window, tiled flooring, door to reception room one. UPVC double glazed window, central heating radiator, ceiling rose, coving, picture rail, two feature wall lights, cast iron multi fuel burner with stone hearth, television point, wood effect flooring, stairs to lower ground floor, door to inner hall. Wood effect flooring, stairs to first floor, open doorway to kitchen diner. Three hardwood double glazed windows, central heating radiator, Siematic wall and base units, Corian worktops, integrated sink, drainer and mixed taps, Miele oven in high rise units, four ring induction hob, glass splashbacks, integrated dishwasher, integrated fridge, tiled flooring, under floor heating, door to utility and side side hall. Hardwood double glazed window, central heating towel rail, dual flush WC, wall and base units, integrated sink, integrated Miele washing machine, tiled flooring. Central heating radiator, exposed stone walls, flagged flooring, spotlights, doors leading to front and rear elevation. UPVC double glazed window, central heating radiator, spotlights, wood effect flooring. UPVC double glazed window, loft access, wood effect flooring, doors to two bedrooms, bathroom, linen cupboard with Baxi boiler. UPVC double glazed window, central heating towel rail, dual flush WC, pedestal wash basin with mixed taps, tile panel bath with mixed taps and overhead direct feed shower, fully tiled elevations, tiled flooring. Central heating radiator, television point, open fitted storage, UPVC double glazed frosted door to rear. Paved patio with bedding areas. Steps leading to a decked patio area with integrated seating, door to a study. Hardwood double glazed window, central heating radiator, fitted desk, vinyl wood effect flooring with a hatch to the floor leading to storage area.